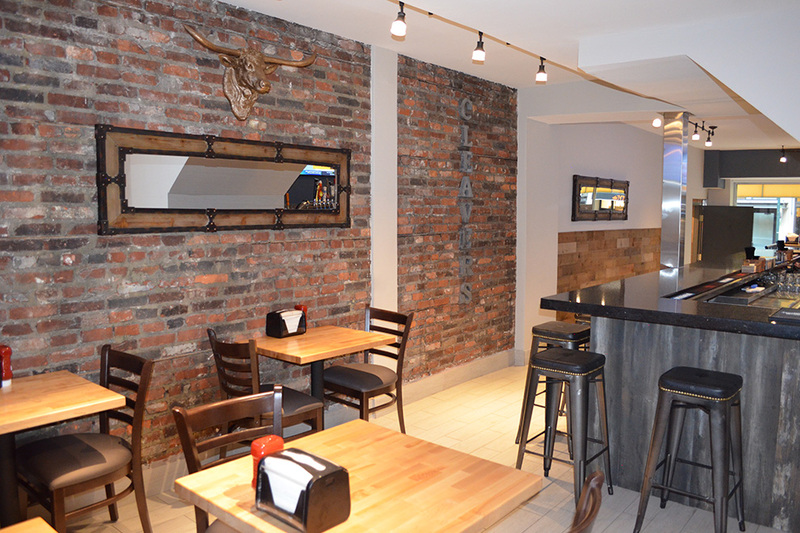 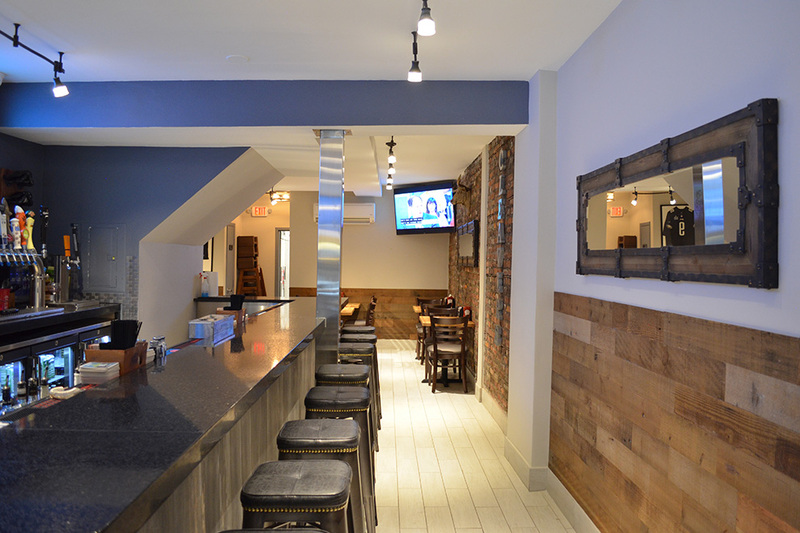 Formally a retail store in Philadelphia, the new Cleaver’s restaurant building required a total atmosphere transformation, with a new bar and dining area to complete the ambiance for dine-in patrons. 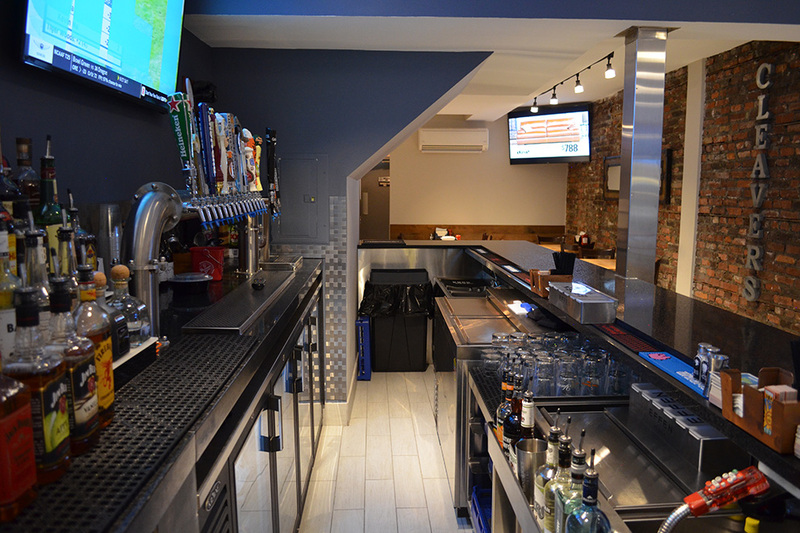 In addition to merging two individual properties operated by independent owners into one cohesive space, we assisted our client with zoning variances, permits, changing the existing space to code, planning of the expanded space, bar addition and upgraded mechanical and electrical plumbing systems. 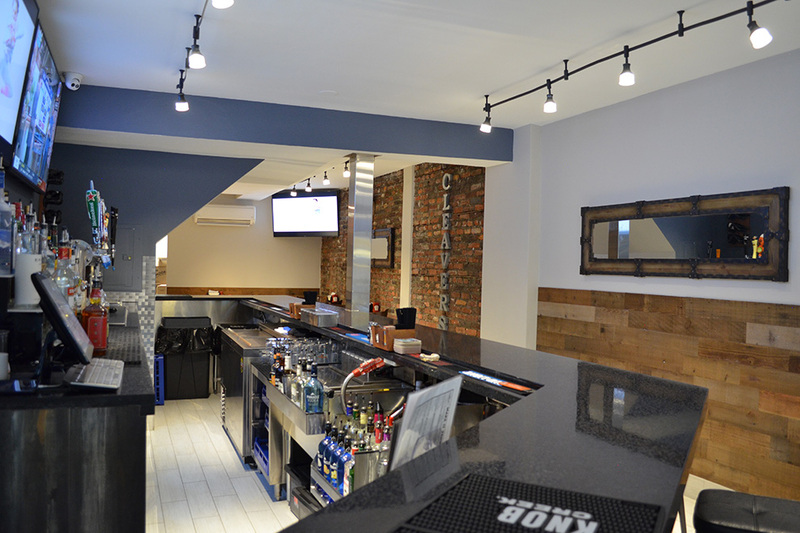 We worked closely with the owner in the development of the atmosphere and interior finishes. 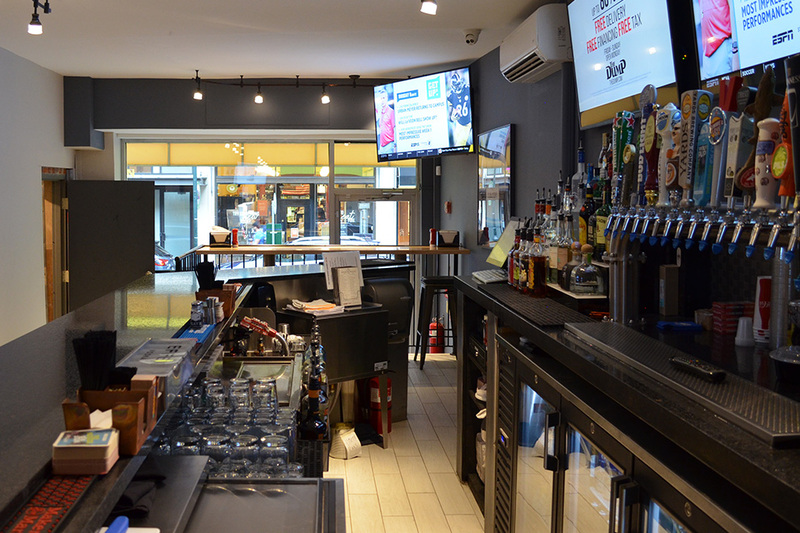 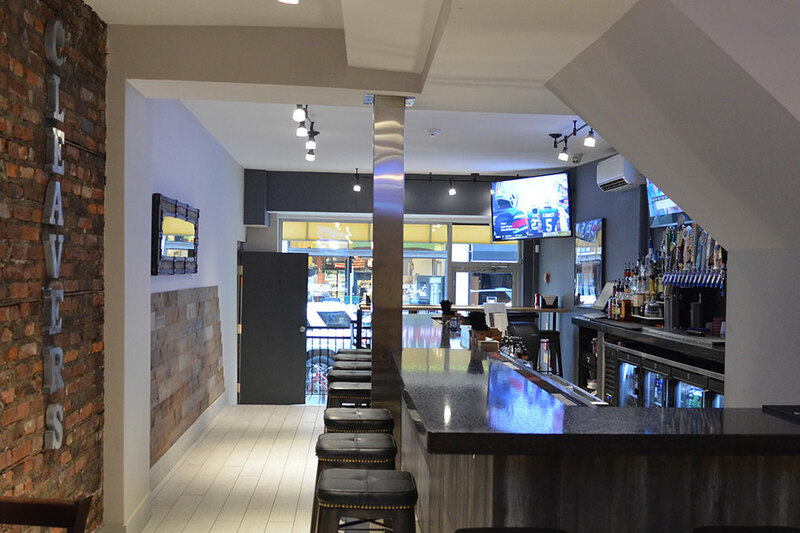 The expanded seating area and bar addition increased sales and business by utilizing the company’s liquor license and providing a place for neighbors and tourists to gather, dine and enjoy themselves comfortably.